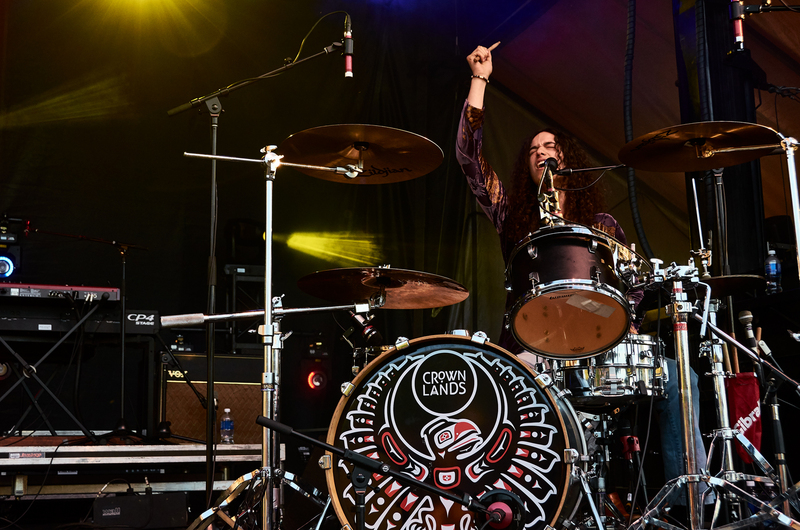 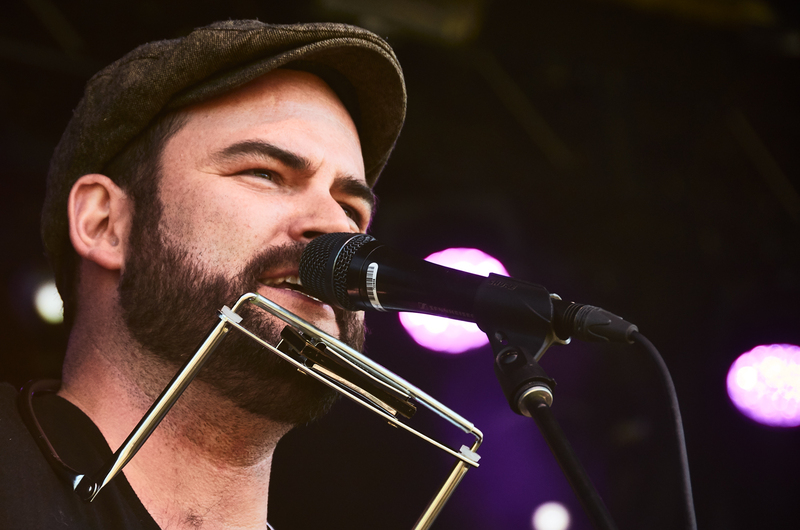 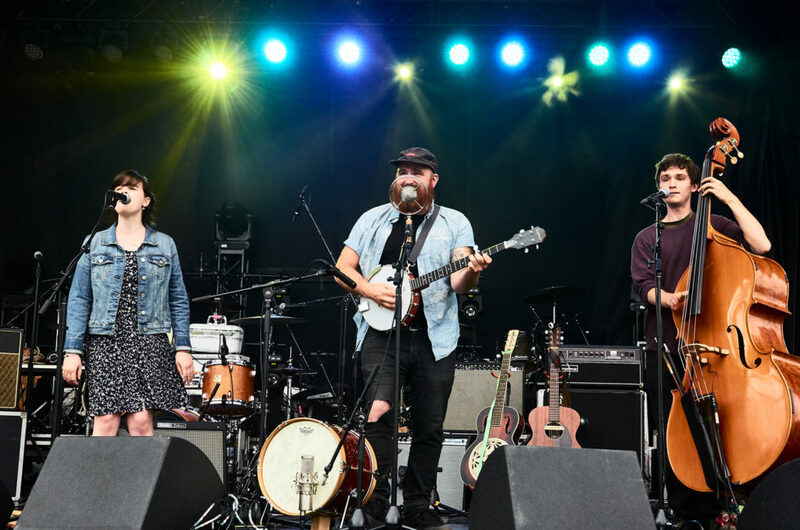 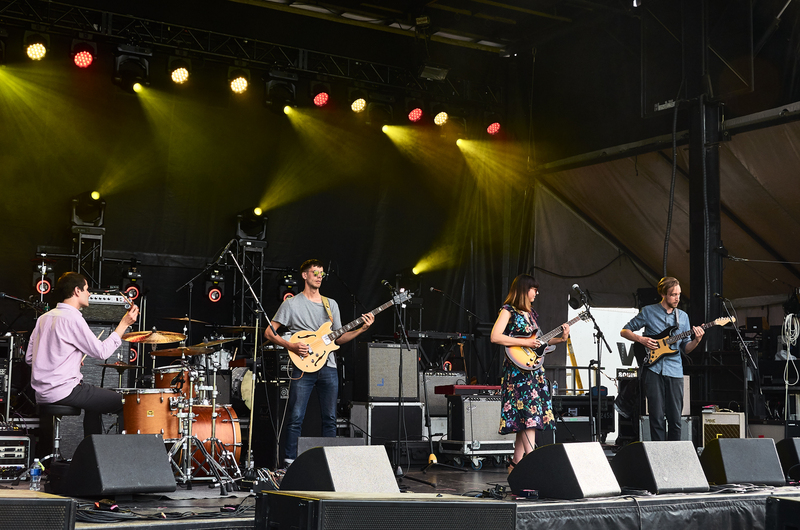 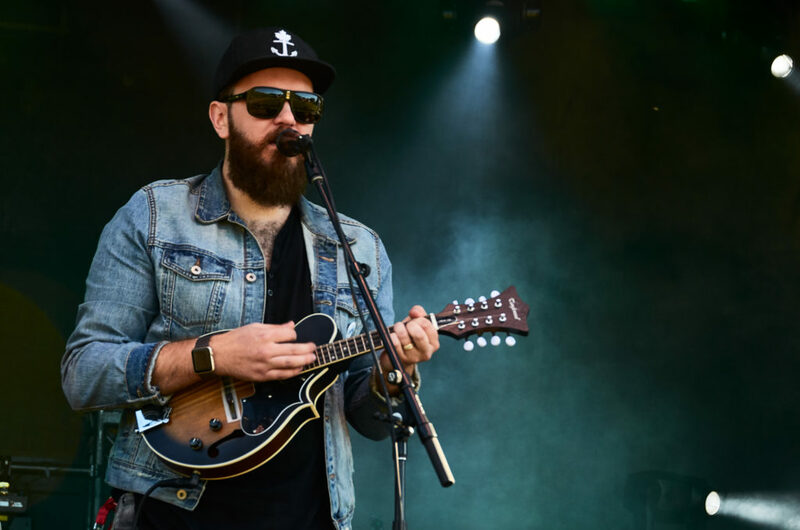 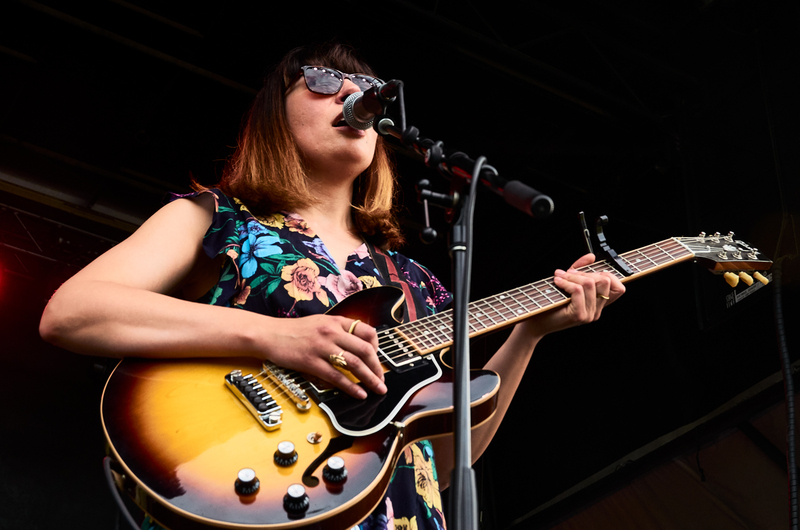 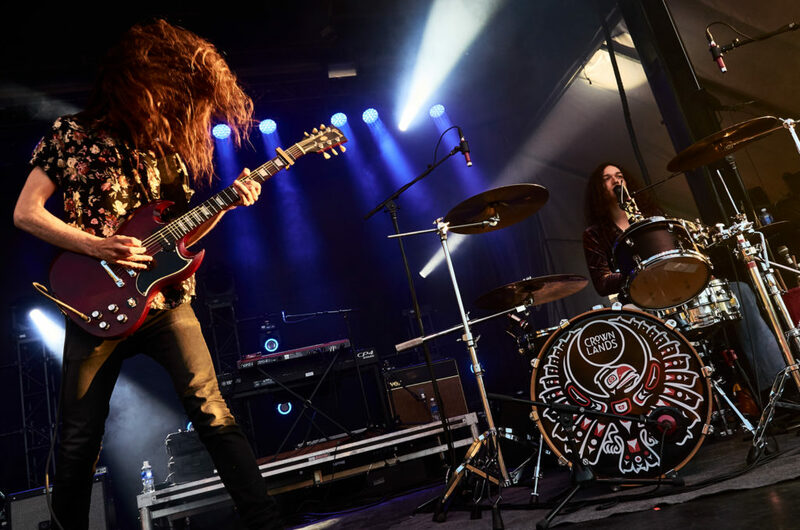 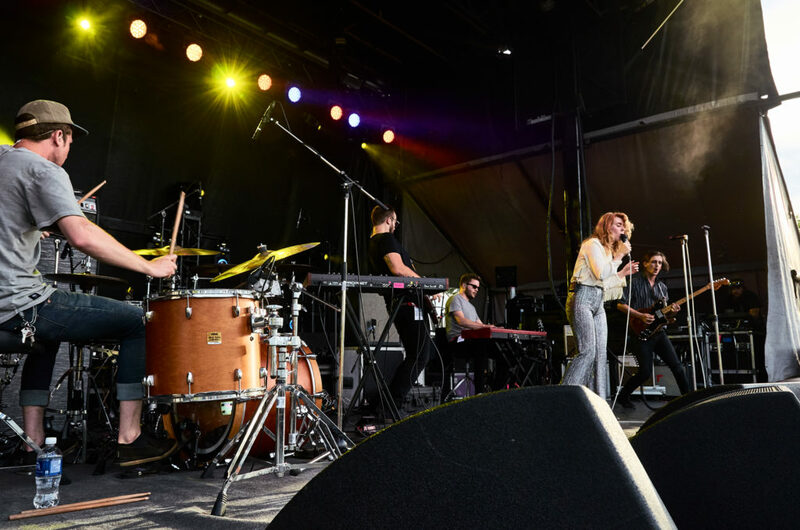 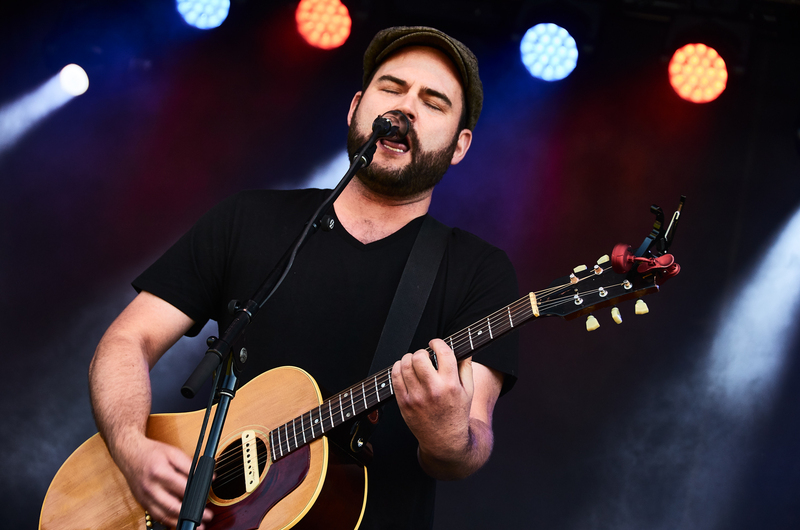 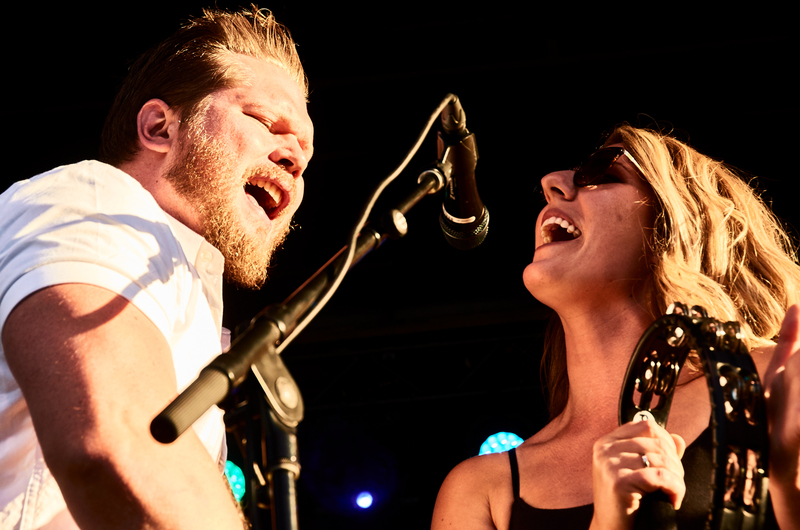 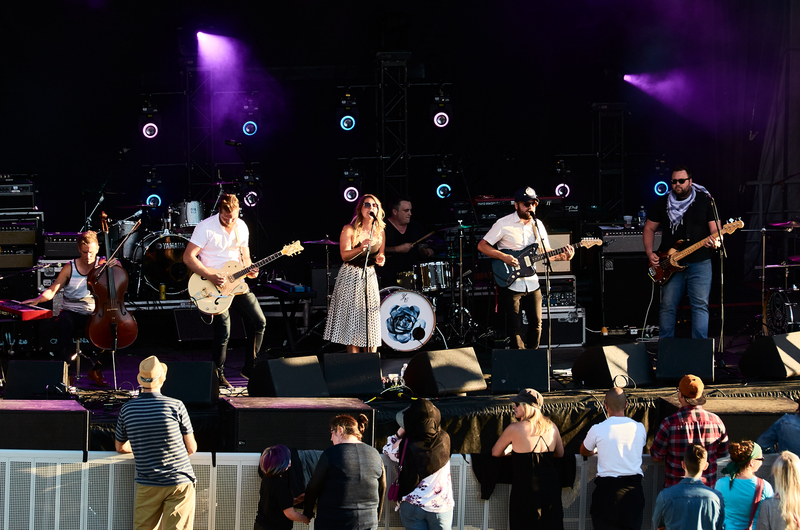 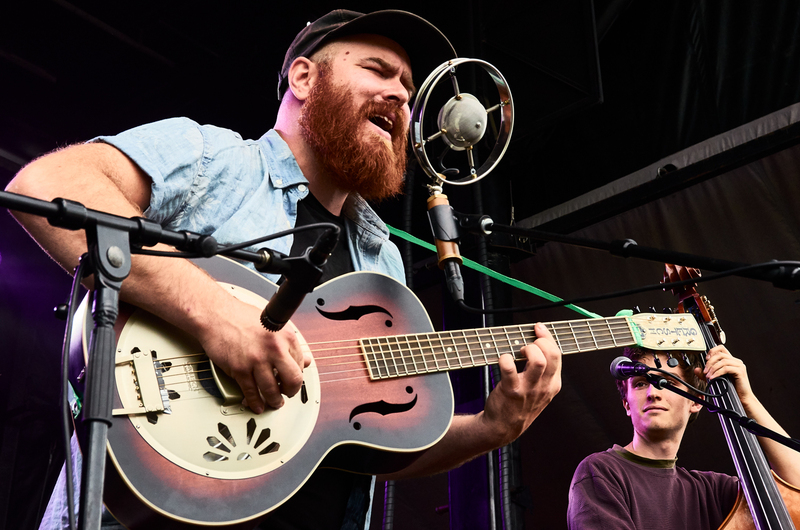 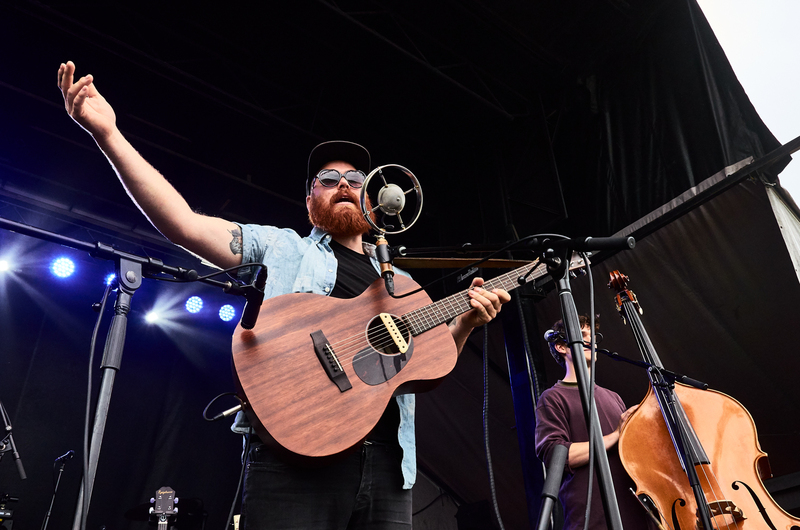 The Tim Hortons Ottawa Dragon Boat Festival returned to Monney’s Bay June 21 to 24 for its 25th Anniversary with its annual great lineup of free concerts. 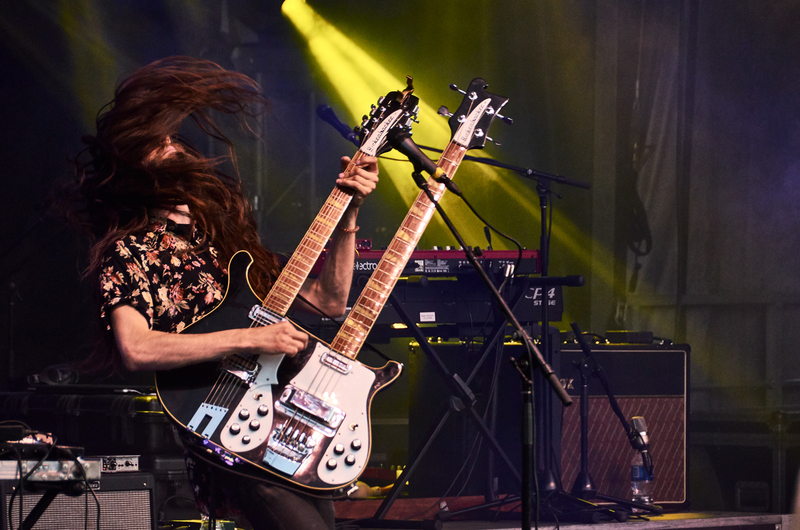 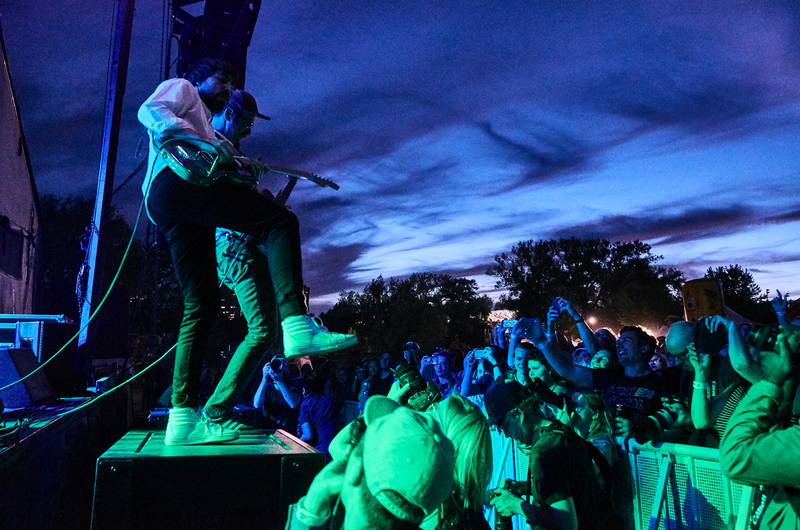 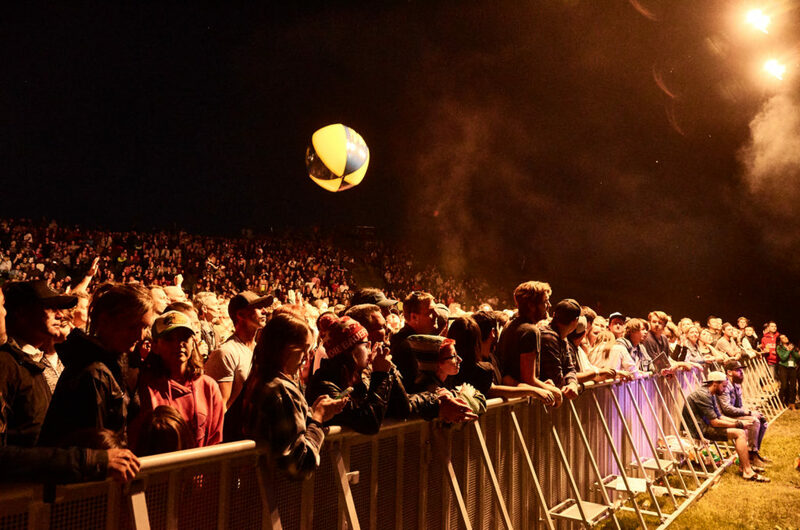 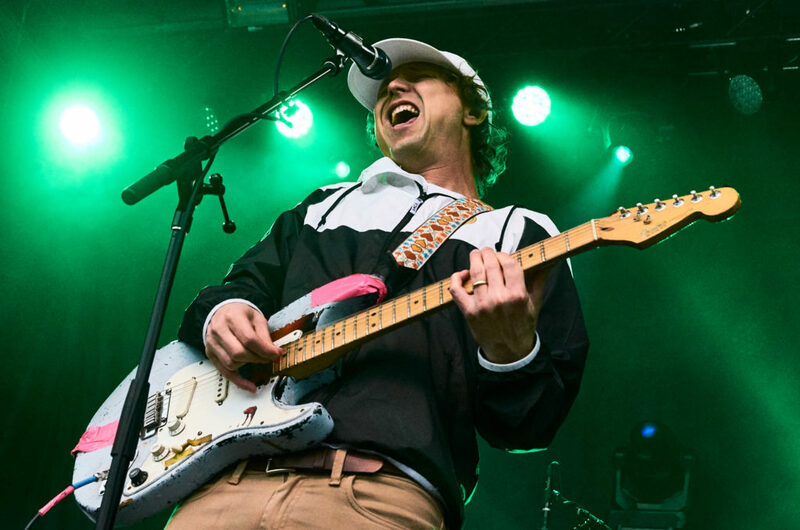 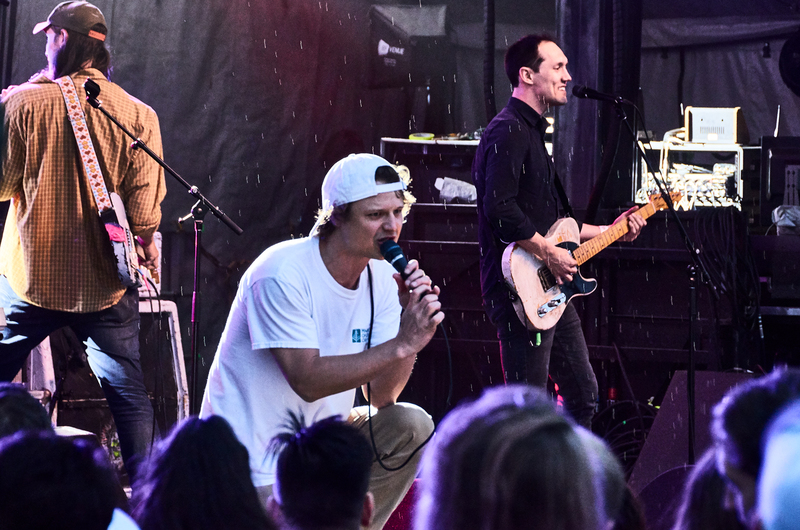 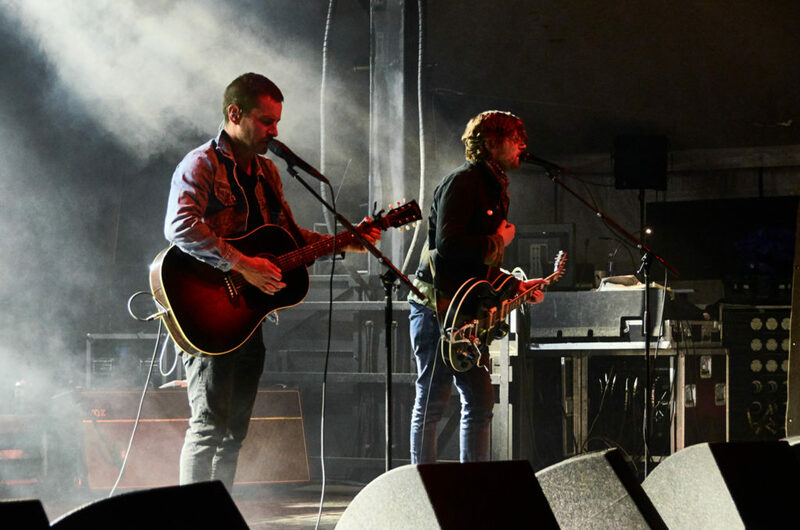 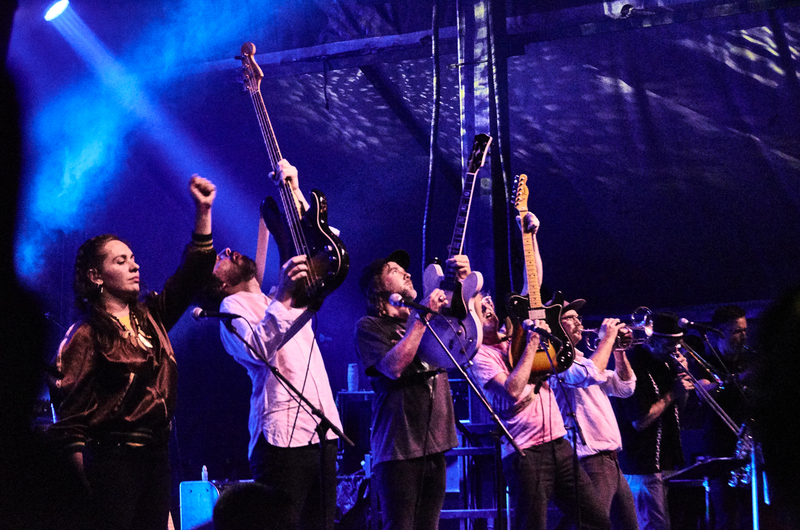 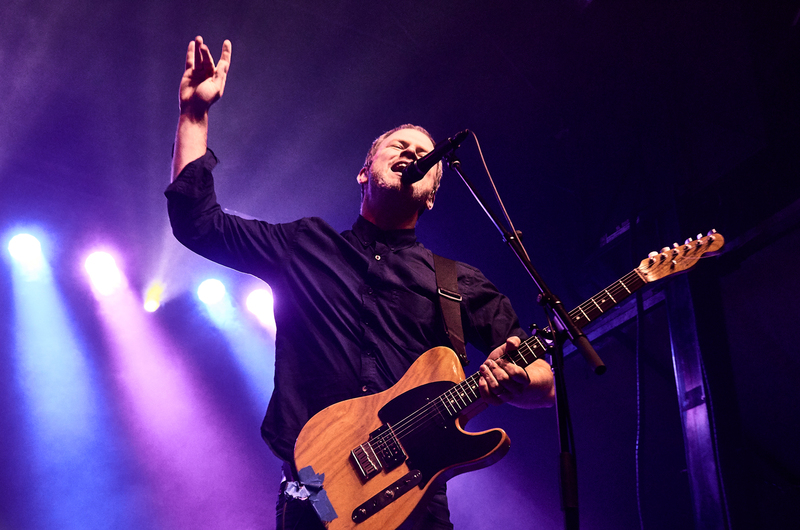 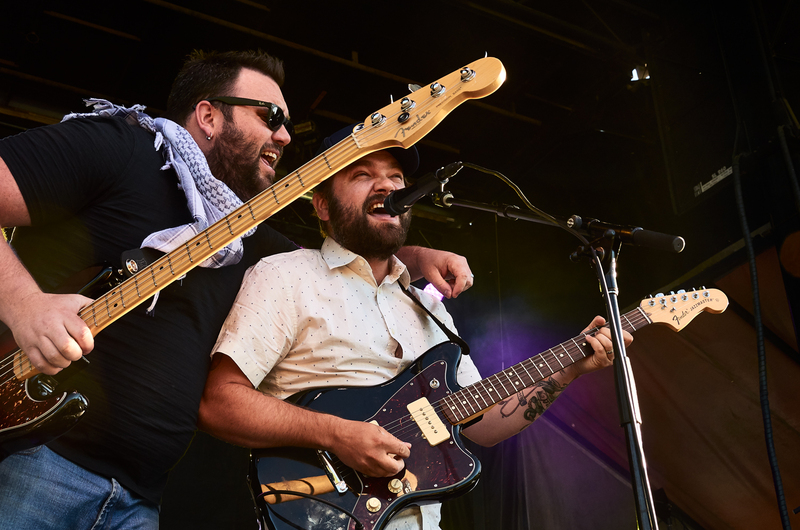 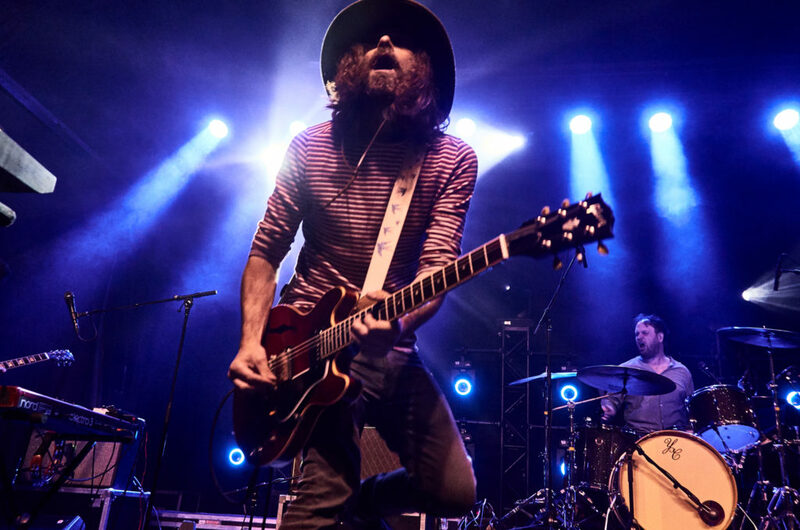 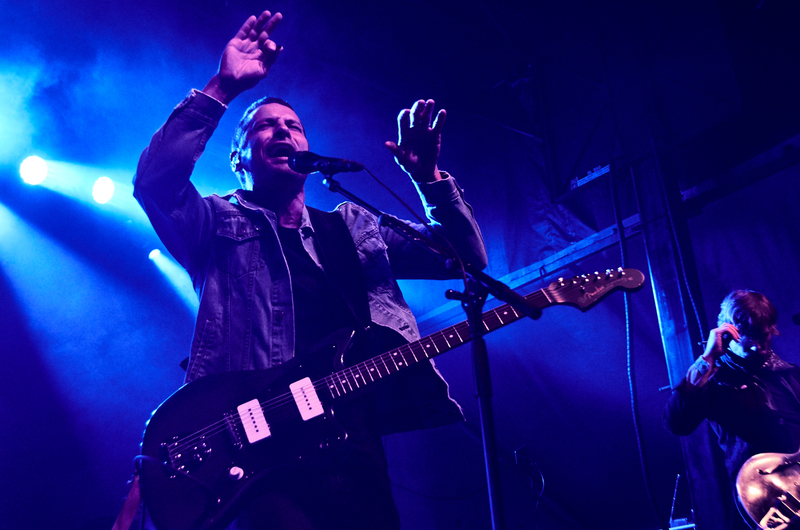 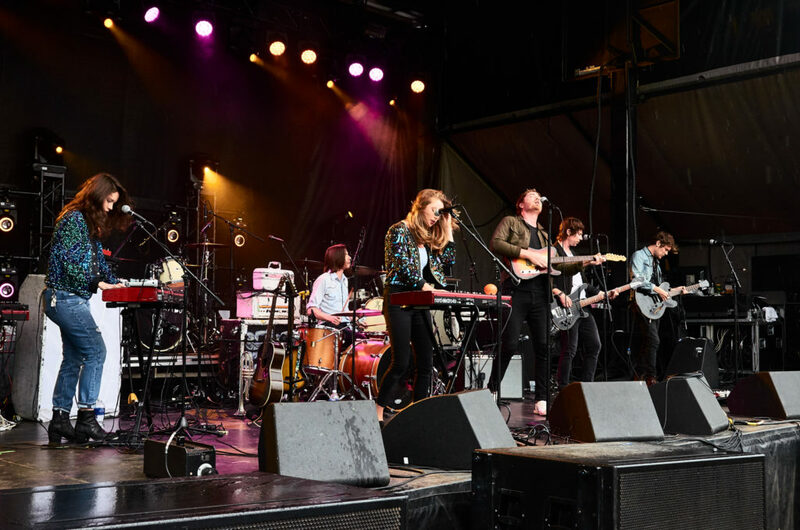 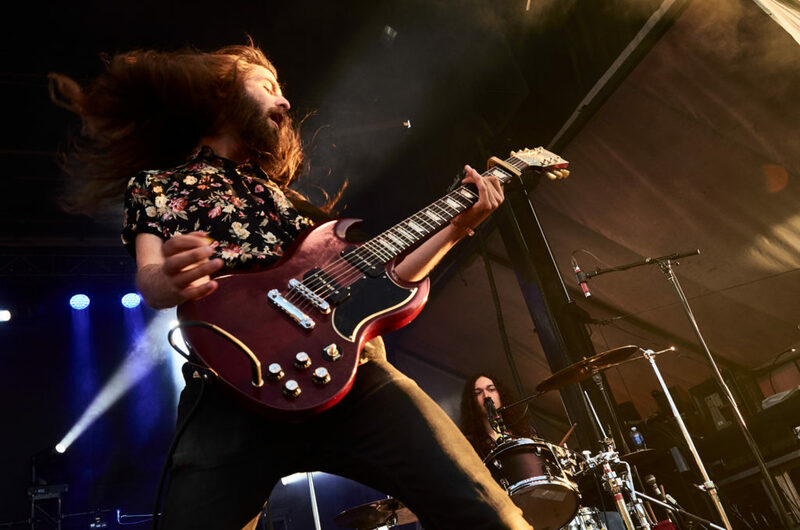 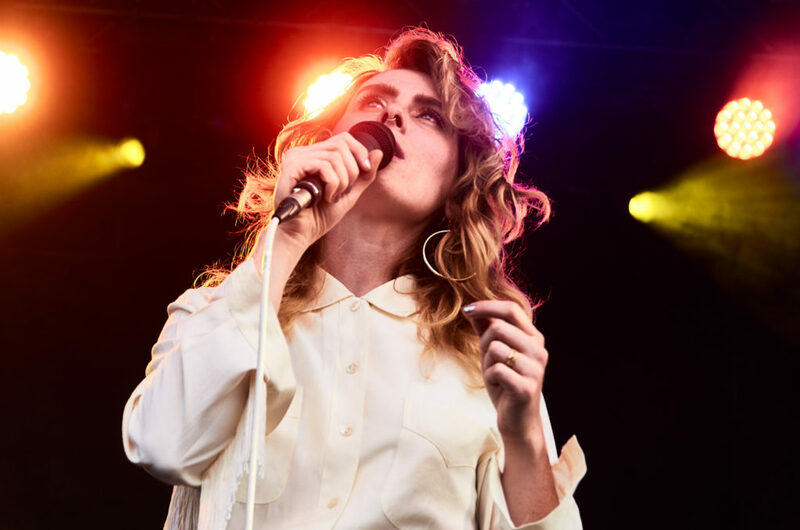 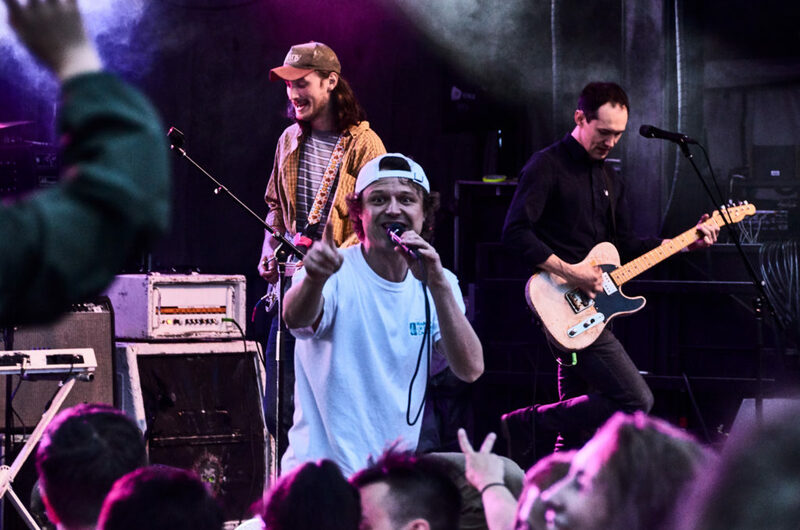 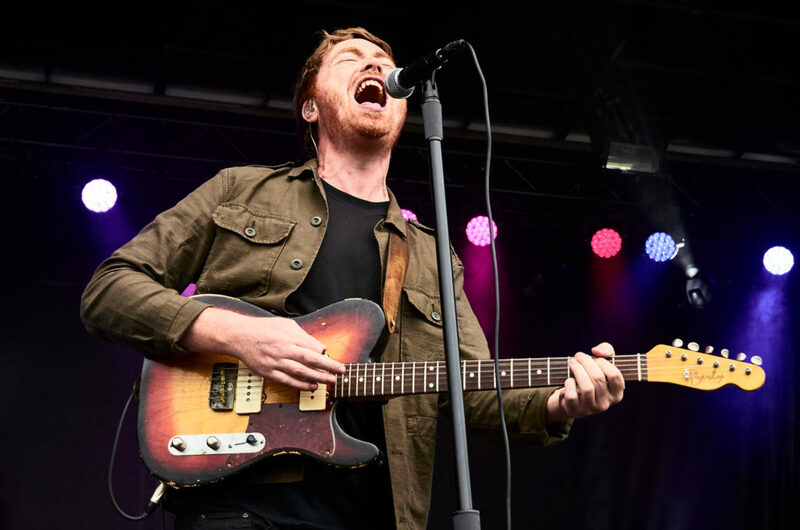 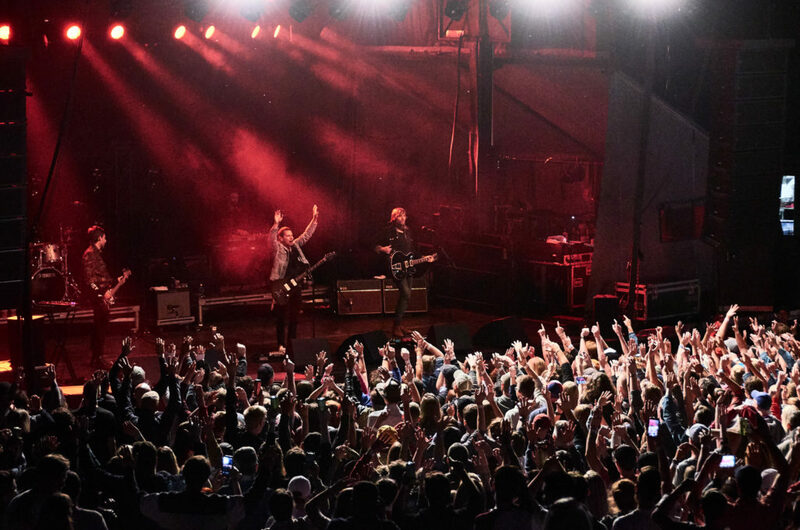 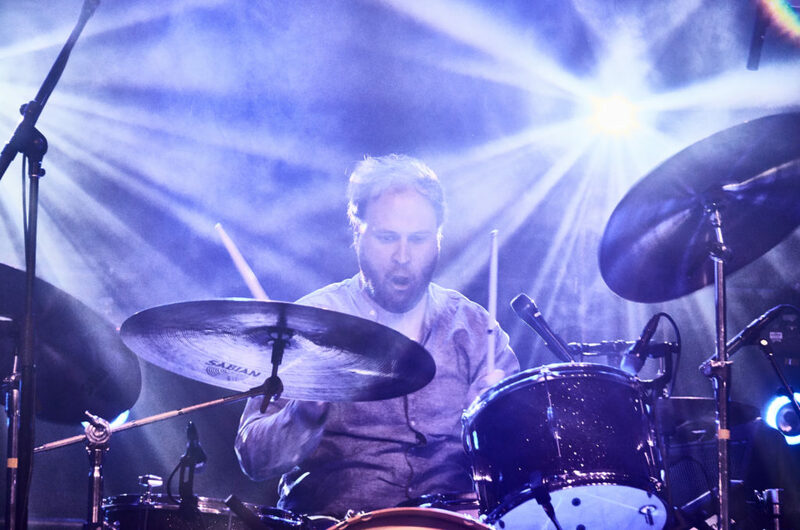 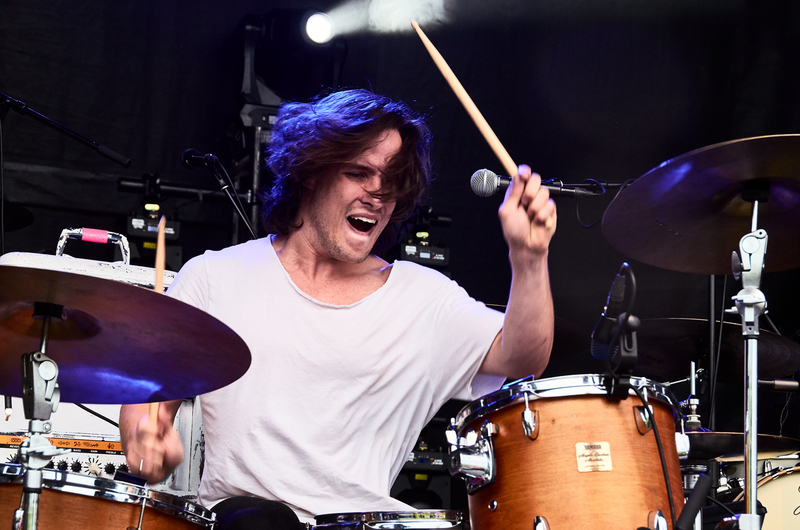 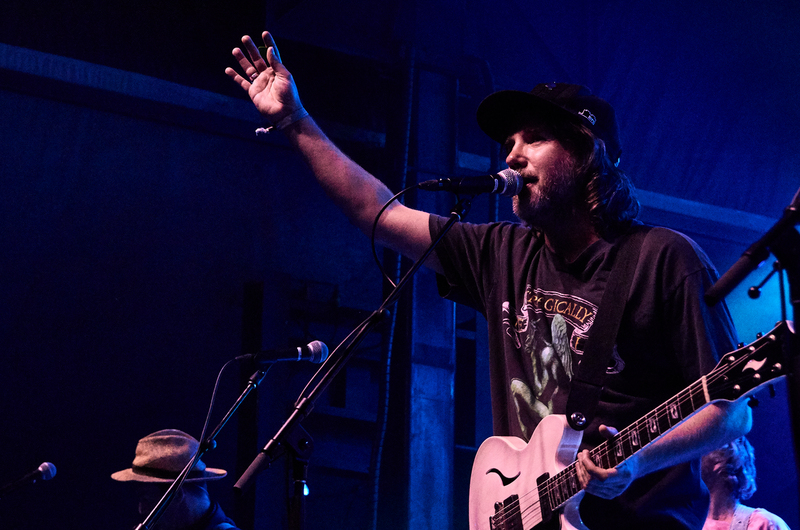 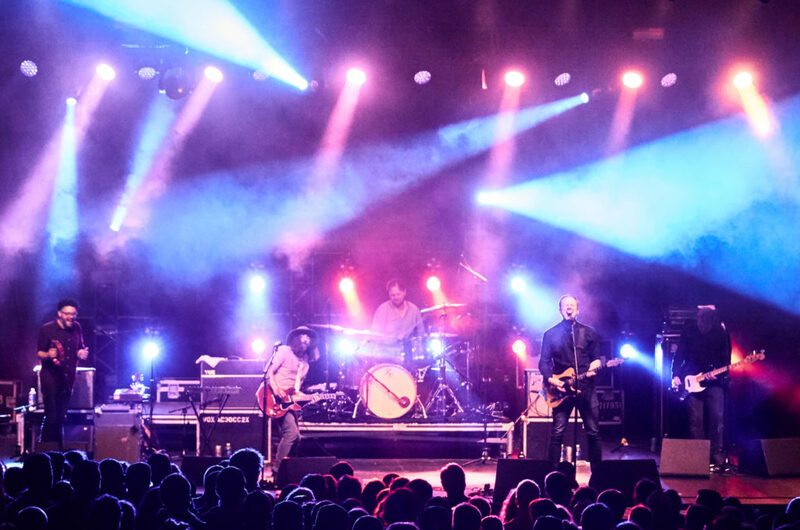 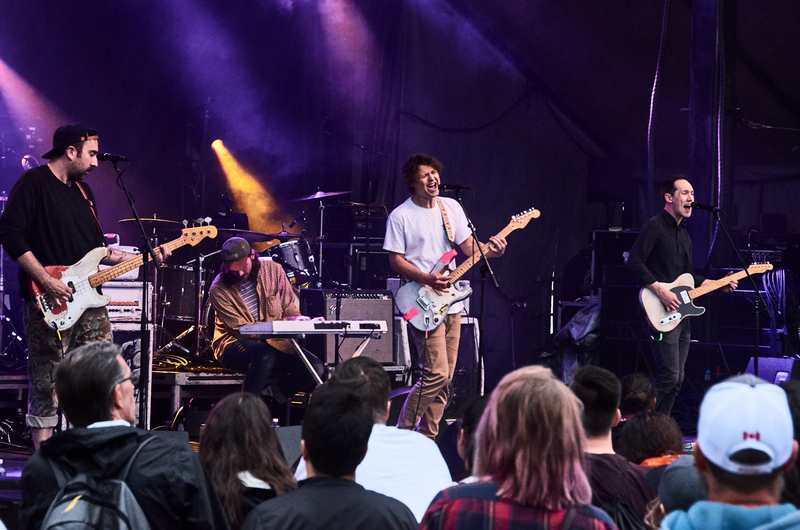 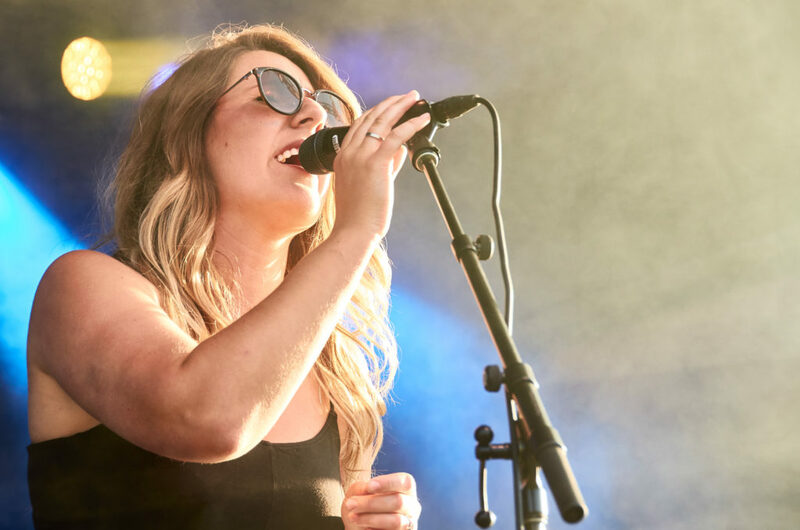 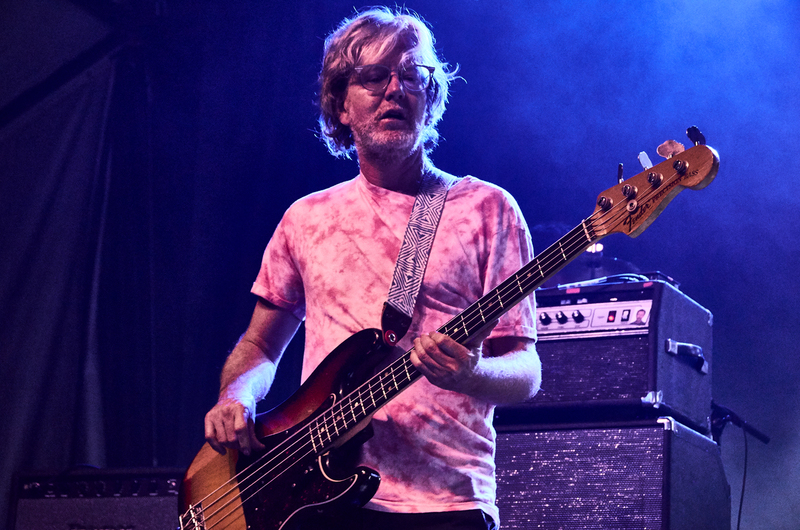 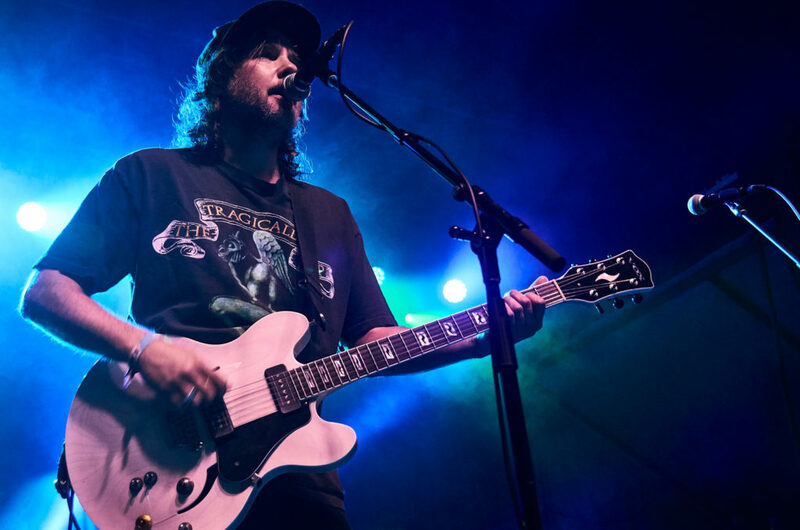 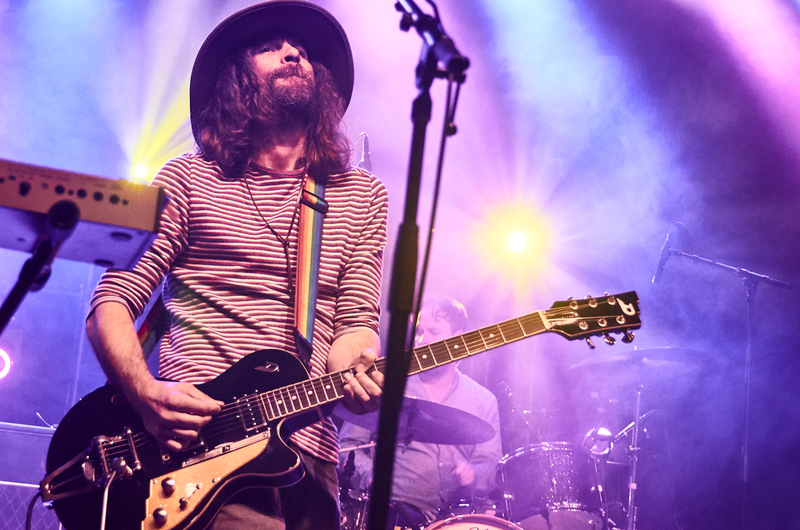 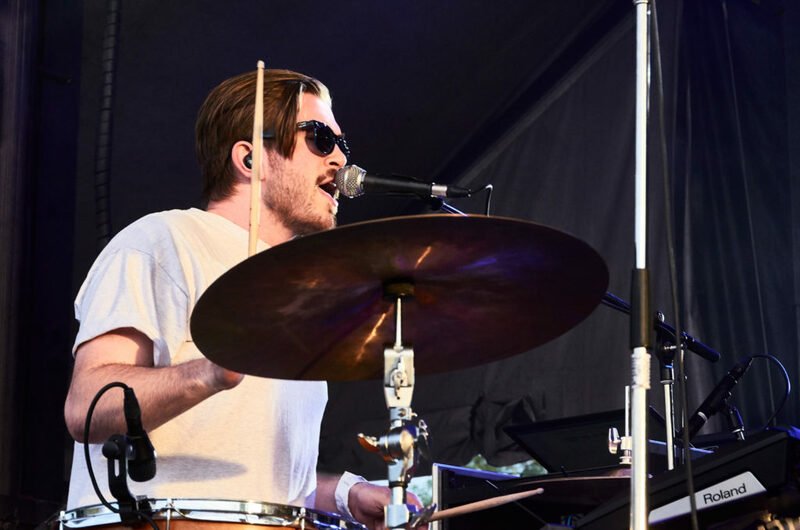 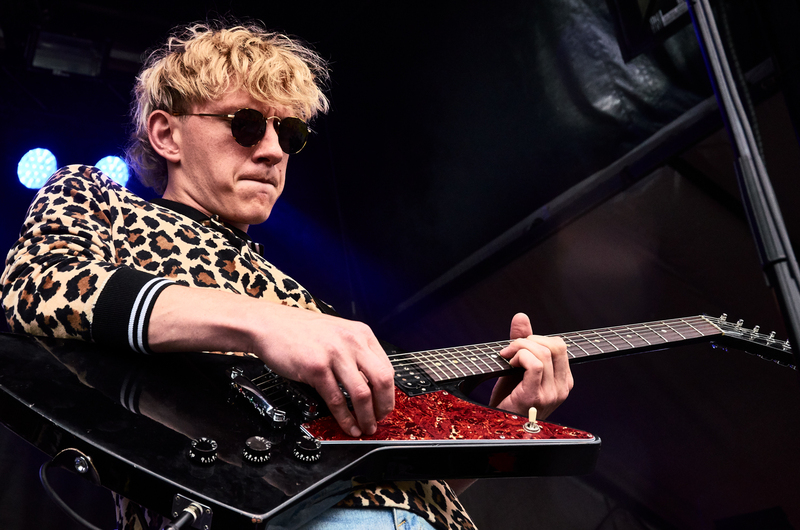 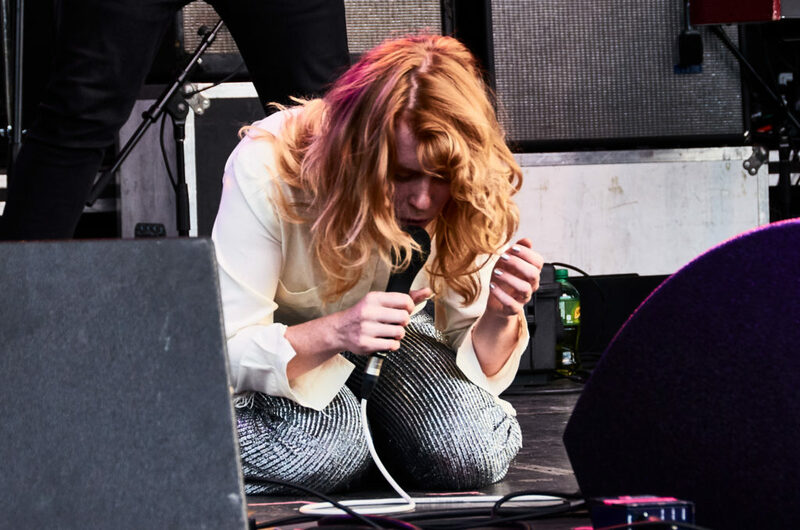 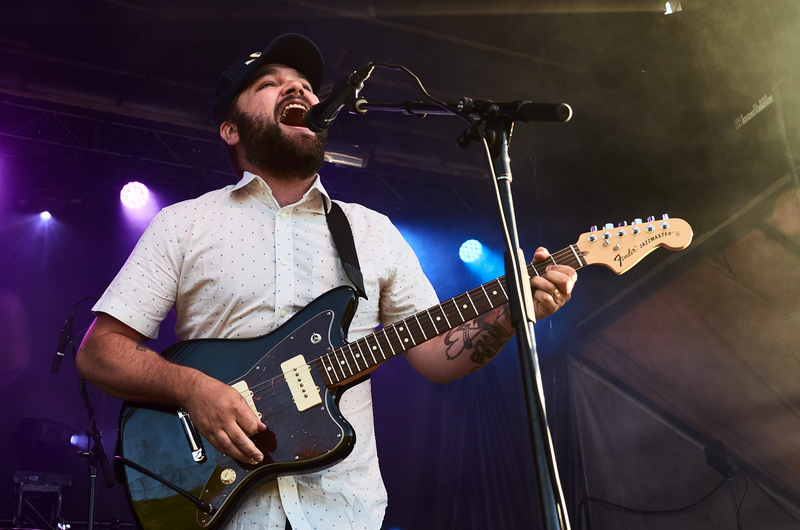 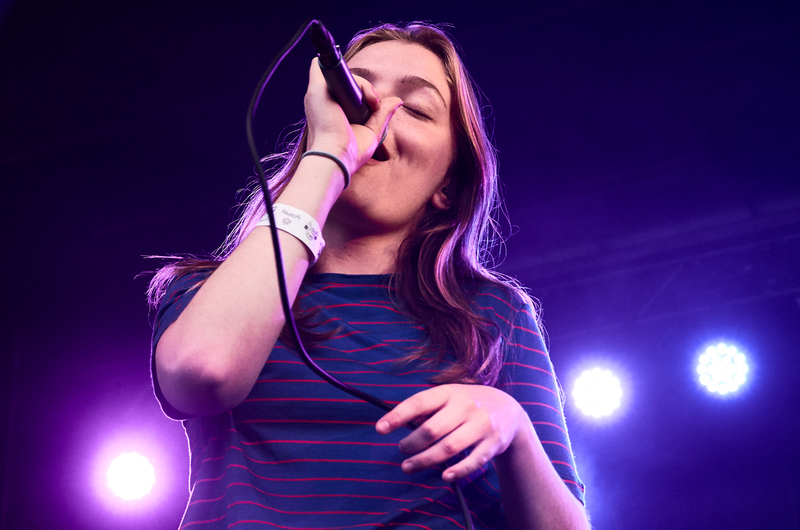 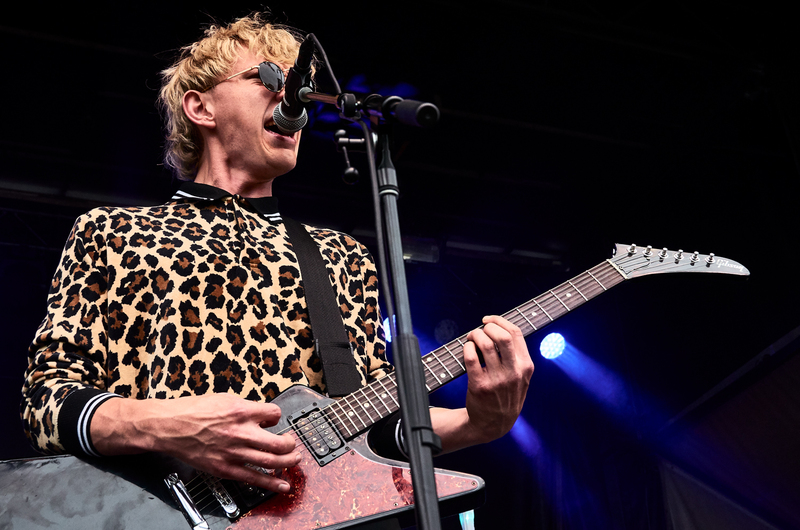 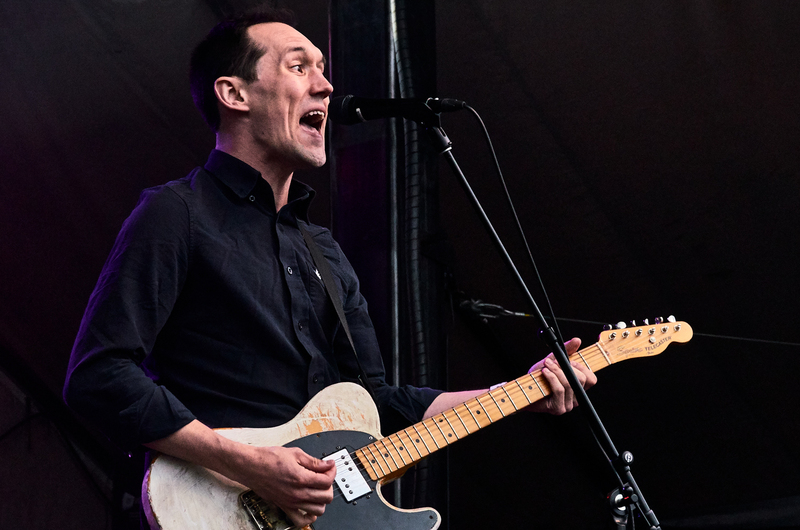 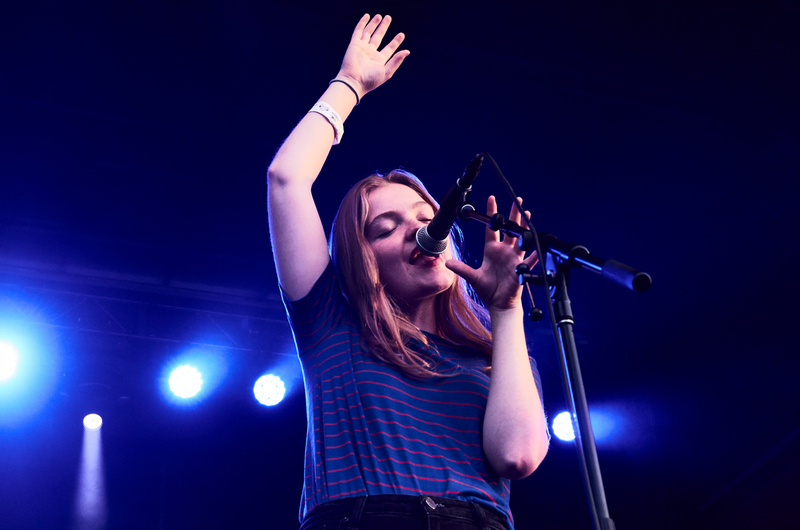 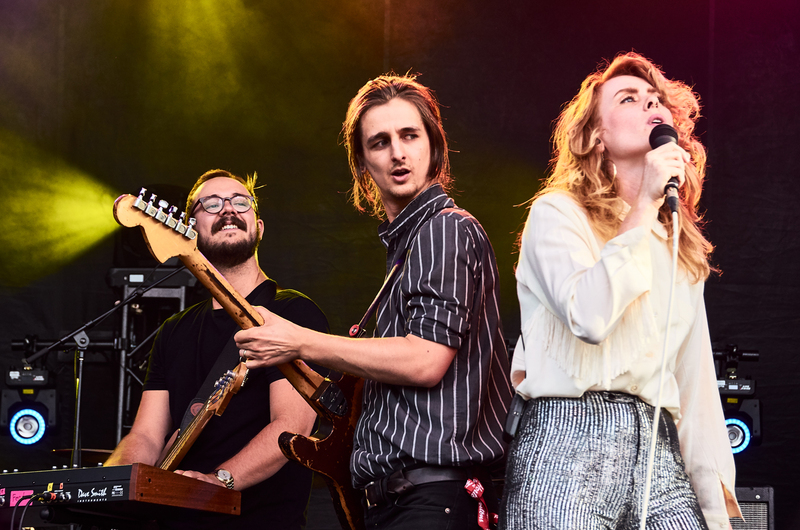 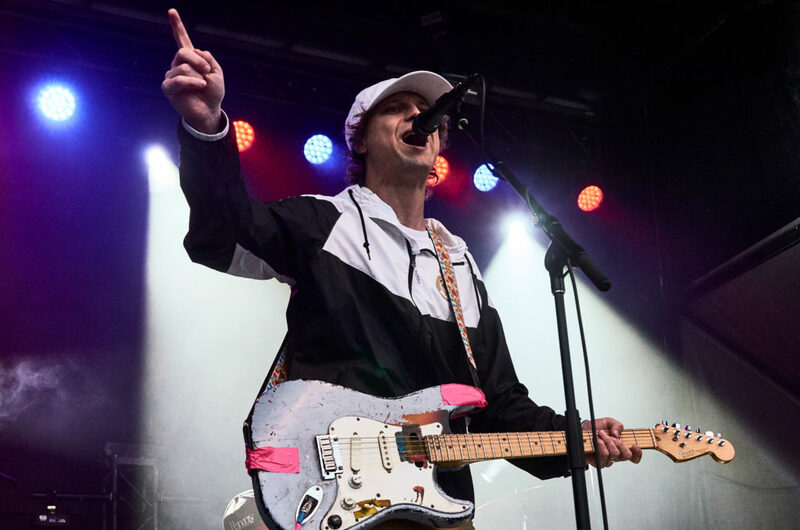 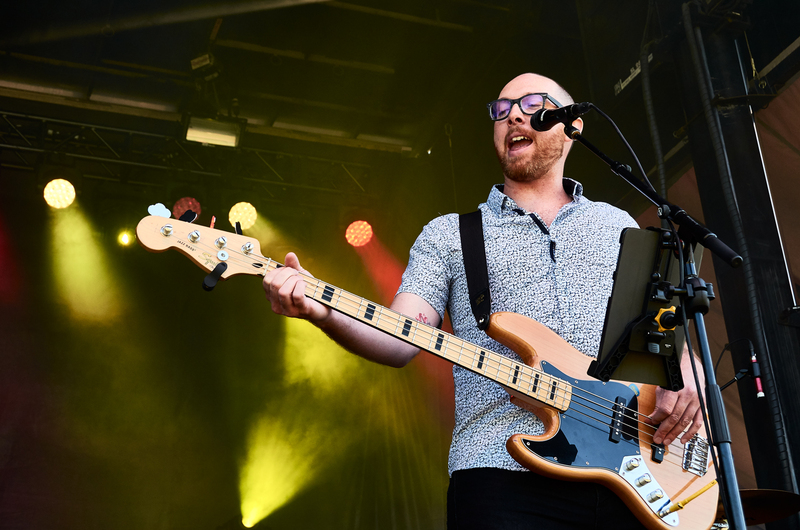 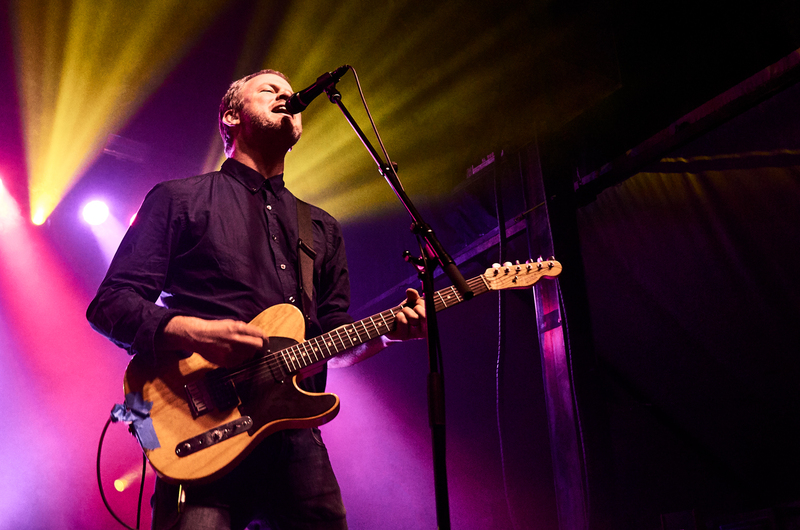 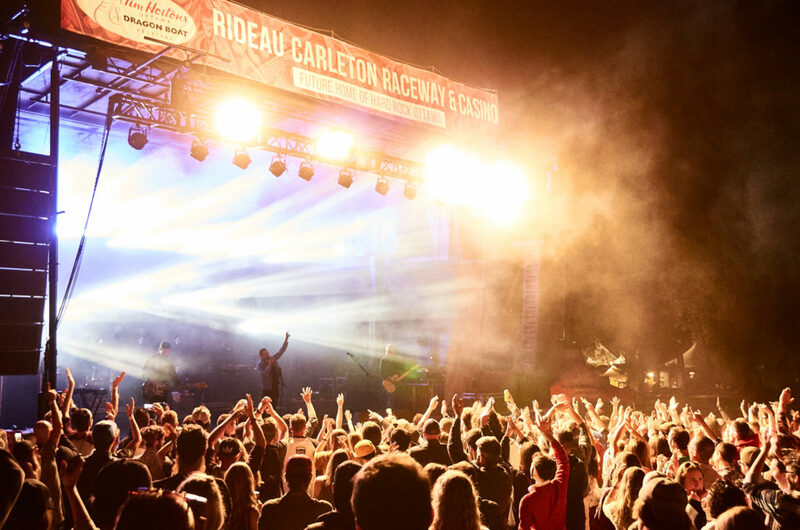 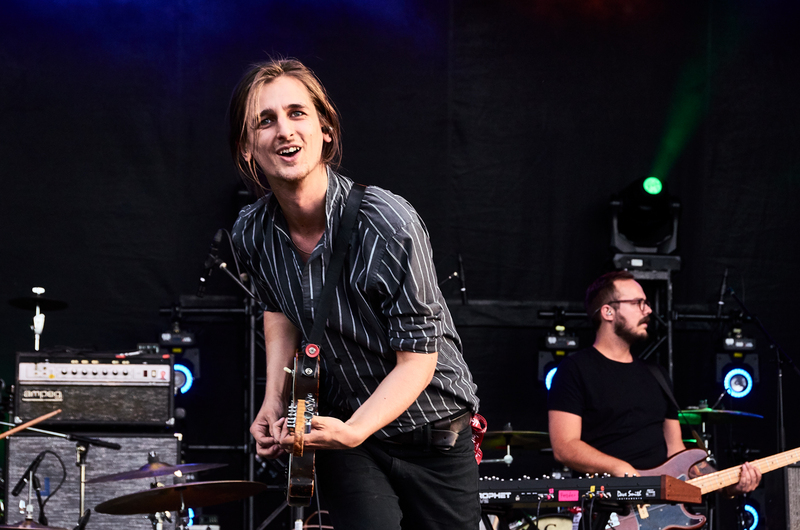 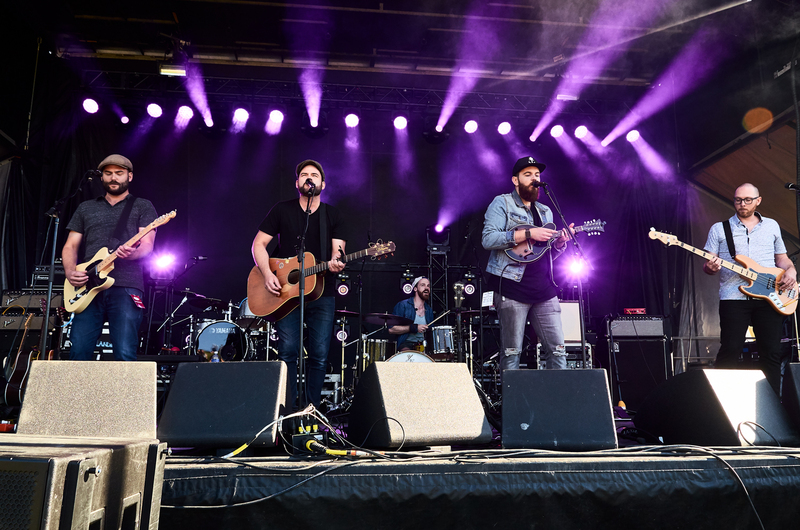 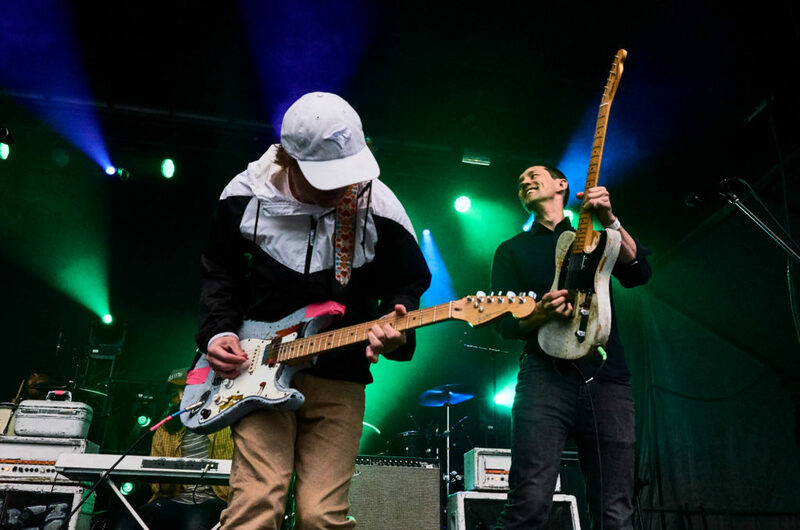 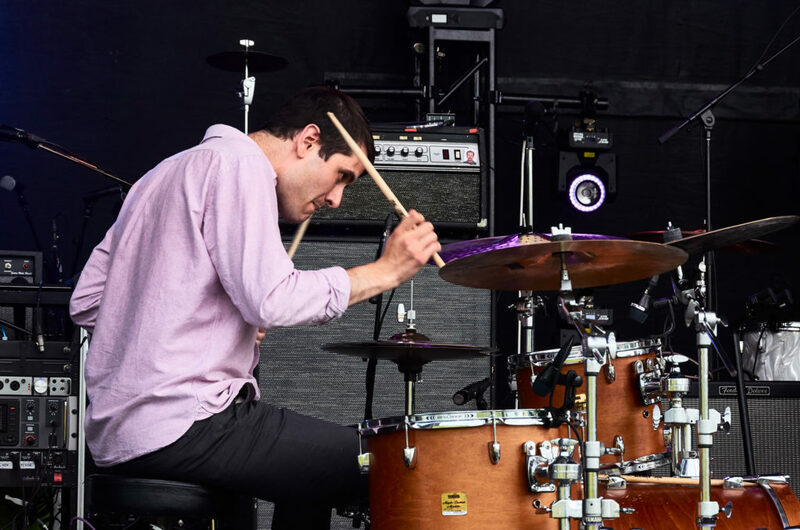 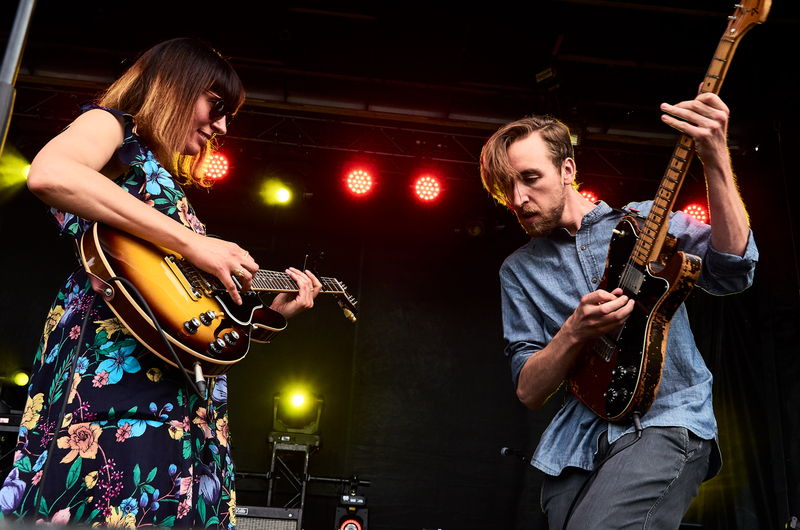 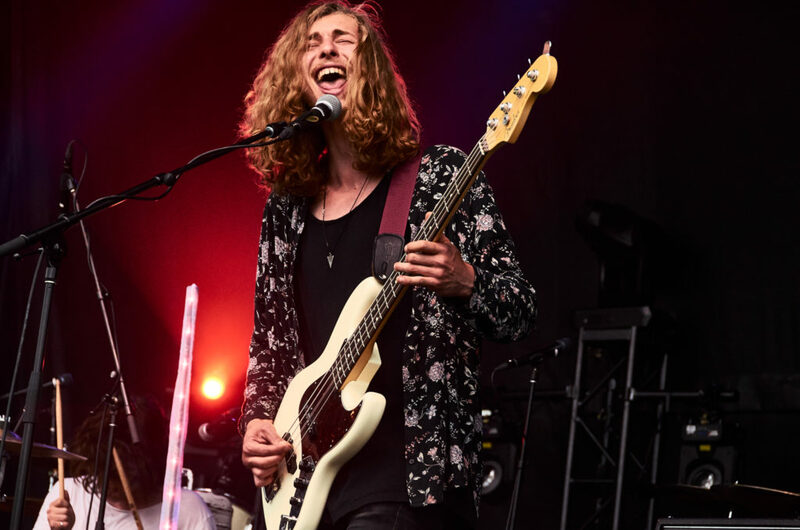 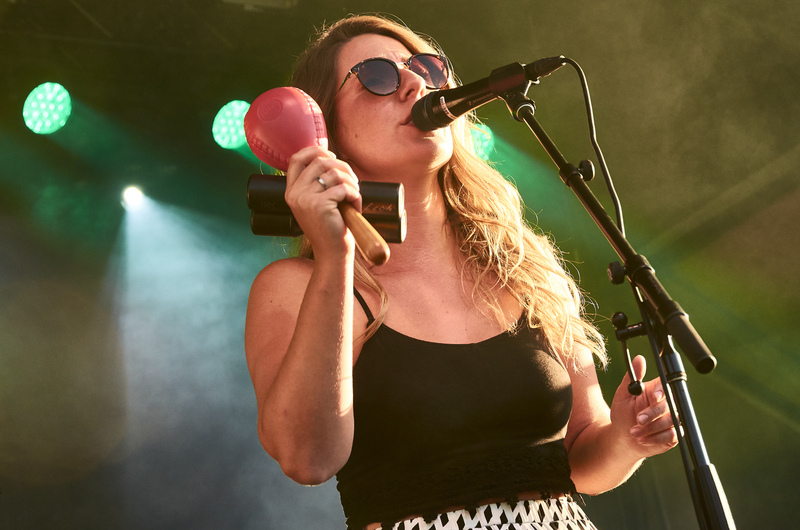 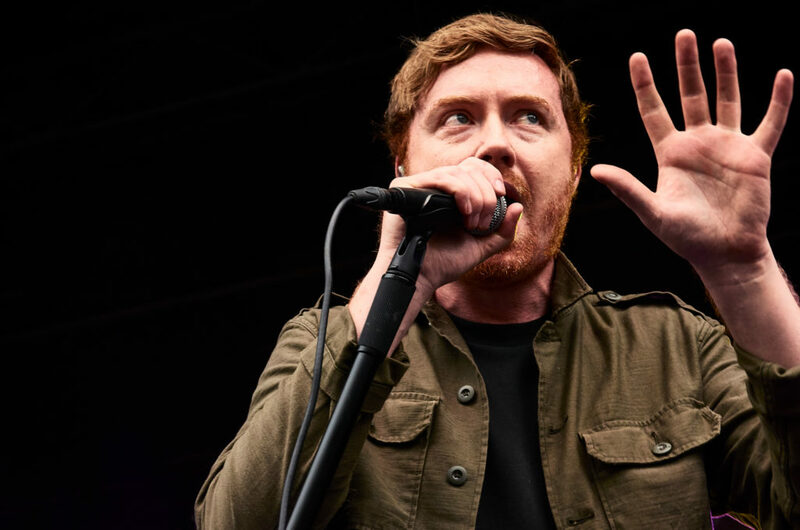 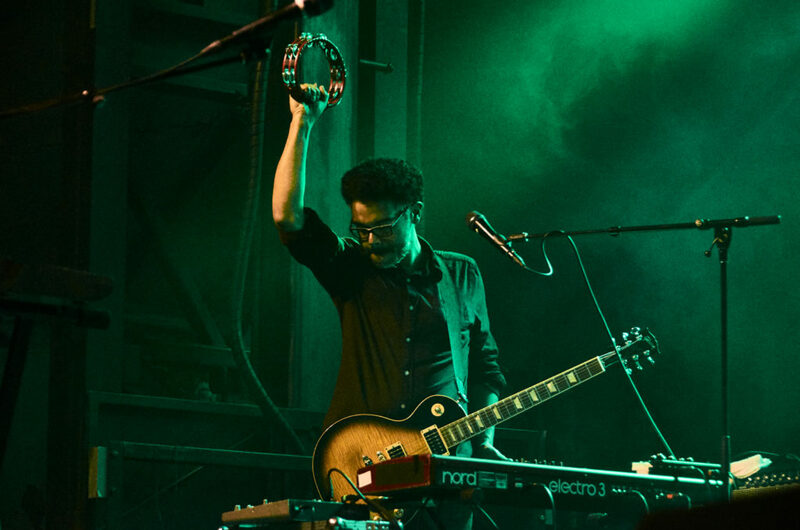 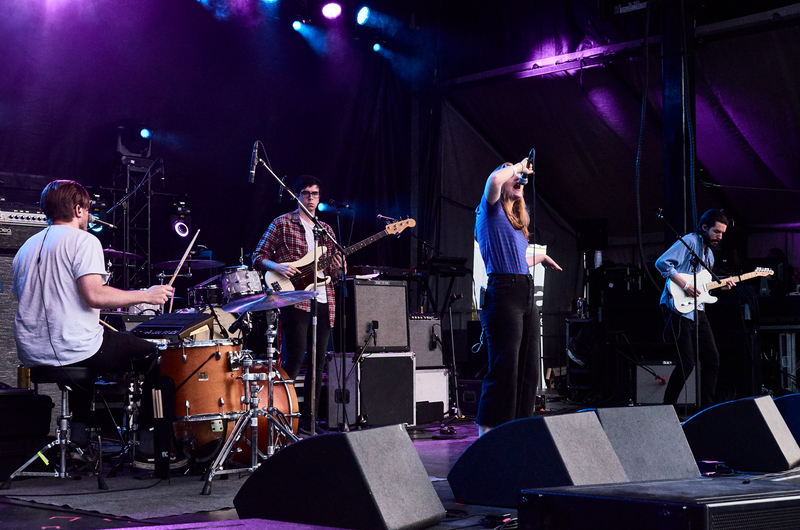 Photographer Aidan Thatcher took in the sights and sounds of the first three days which featured Wintersleep, Broken Social Scene, Sam Robert, Hollerado and many more. 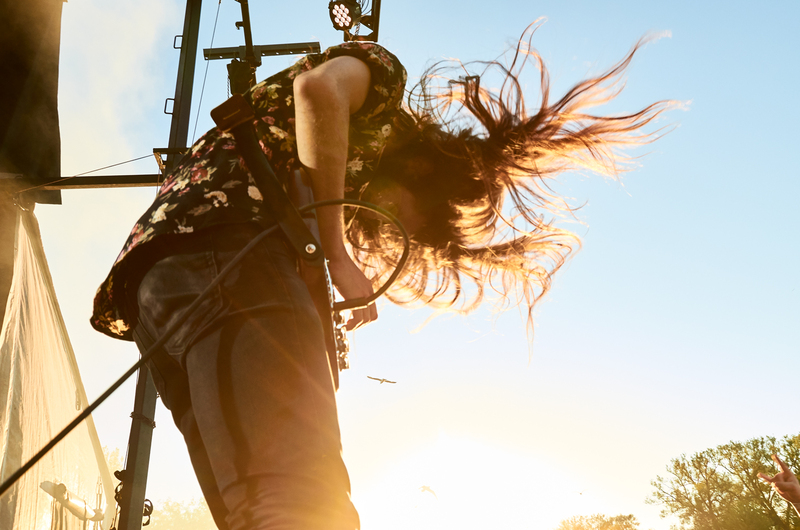 Check out photos of each performance below.